This title is part of Pearson's Bug Club - the first whole-school reading programme that joins books and an online reading world to teach today's children to read. 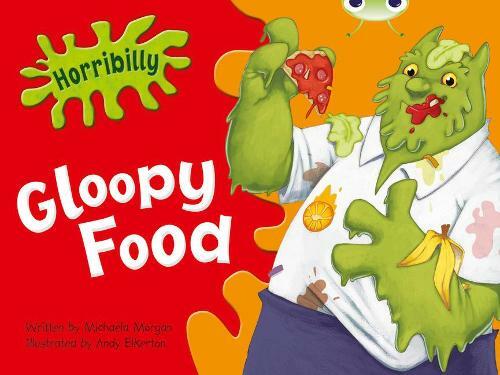 In this book, Horribilly hates school lunches. Can his friends find some food he likes? Suitable for ages 5-6 (Green level B).